How to Backup iCloud to External Hard Drive - iMobie Inc.
Want to backup iCloud to external hard drive but don’t know how? Here in this post, we will show you detailed steps to backup iCloud to hard drive. 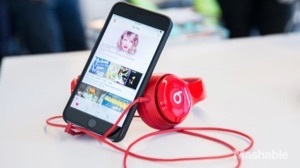 To better help iOS users save data, Apple developed iTunes and iCloud. However, rumor as it is, the data in iCloud are not really that safe. 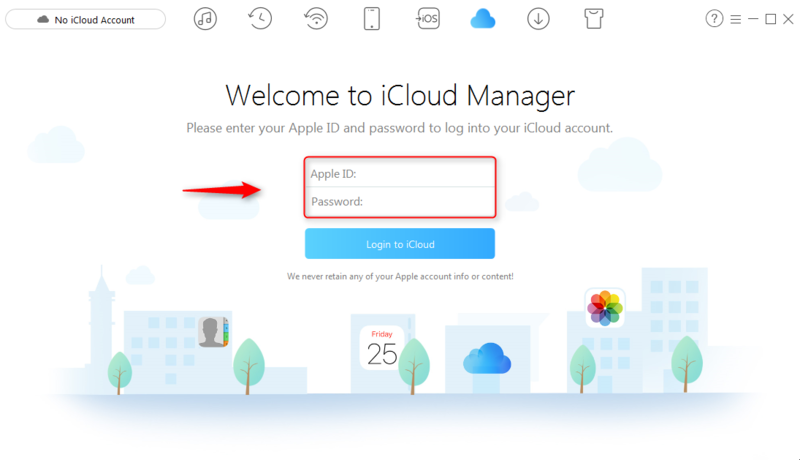 Besides, those who are not iCloud masters may easily lose their data in iCloud due to wrong operations. Under this circumstance, you might want to backup iPhone data in other ways. As for the data in iCloud, you might need to back them up to external hard drive. The question is how to backup iCloud to external hard drive. Frankly, this is a quite difficult question to answer. The data in iCloud involve in the data synced to iCloud and the data backed up to iCloud. 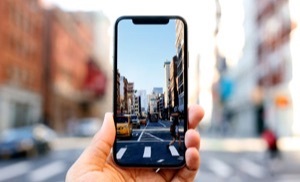 No matter you want to backup data synced to iCloud or the data backed up to iCloud, here in this post, you can find what you want. AnyTrans for iOS is an award-winning application developed by iMobie team to manage and transfer iOS data. 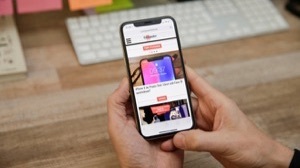 Besides managing the data on iOS devices, it can also help you backup iCloud to computer or even external hard drive. Here are reasons why you should have AnyTrans for iOS to backup iCloud to hard drive. 1. AnyTrans for iOS is free of charge to help you backup iCloud to external hard drive. 2. AnyTrans for iOS can help you view the data synced to iCloud and backed up to iCloud with great ease and then download them to your computer or external hard drive. 3. AnyTrans for iOS is a green software. AnyTrans for iOS is developed by an Apple certificated developer and it is also McAfee and Norton secured. Using AnyTrans for iOS, you will never worry about any data loss or information leakage. Now, let’s download AnyTrans for iOS and then follow the instructions below to backup iCloud to external hard drive. Step 1. Launch AnyTrans for iOS on your computer and then click the iCloud icon to log in your iCloud account. Step 2. AnyTrans for iOS will display you the data synced to iCloud as well as the data backed up to iCloud. Here we take the data backed up to iCloud as an example. Step 3. 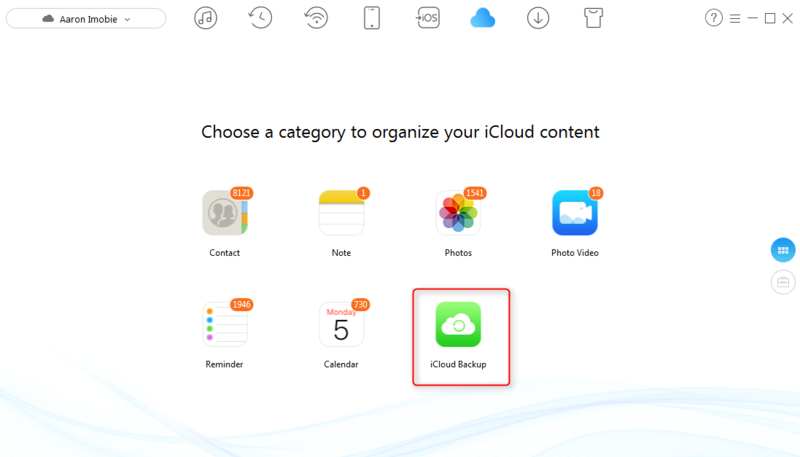 Choose one iCloud backup and you can preview all contents in the iCloud backup. Click the Settings tab to select the external hard drive as an export path, then click the Download button. For security issues, Apple doesn’t allow iCloud account to be logged in on third-party software with double-authentication on. Please turn off double-authentication temporarily. 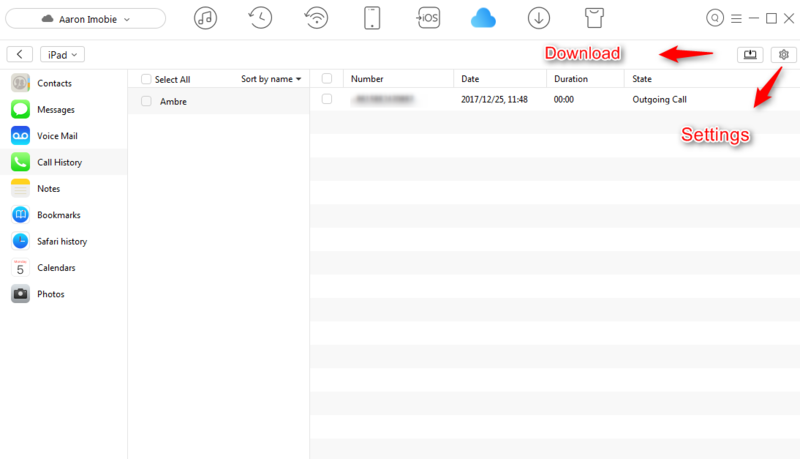 It takes time to download contents in iCloud backup. Please wait patiently. That’s how to backup iCloud to external hard drive. As you can see, it is just so convenient to backup iCloud content to external hard drive. Why not download it now and let AnyTrans for iOS to help you backup iCloud to hard drive? If you have any questions about AnyTrans for iOS or this post, please don’t hesitate and leave comments below.